Why Should You Invest in Seamless Gutters? Why Should You Invest in Seamless Gutters? Why Should You Invest in Seamless Gutters? Tired of cleaning your gutters? Seamless gutters may be the solution you’re looking for. 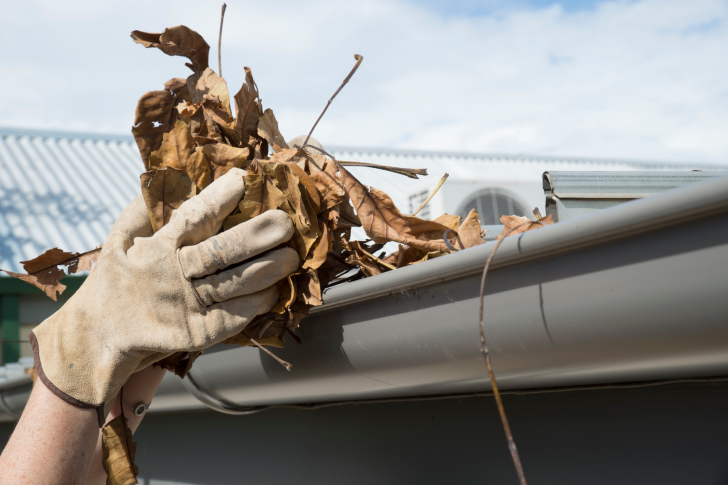 For most of the year, you probably don’t think much about your gutters until something goes wrong. Not a lot of homeowners realize they have options when it comes to installing them, and these options can save you a lot of time and money. Sectioned gutters are fine, but they’re inventions of the past and have disadvantages that can cost you. An option that you may want to look into is seamless gutters; they come with benefits that you can’t turn down. Read on to discover those benefits, and maybe you’ll decide to get them installed on your own home. Seamless gutters come in many different materials–steel, copper, aluminum. You won’t have to settle for one color, either. You can match your seamless gutters with the aesthetics of your home. They also don’t require any painting, which is an expense you may not have expected to avoid. Because of this, they make your property look much better than it would were you to purchase segmented gutters, which aren’t nearly as customizable. Because seamless gutters are made of one, long piece, they require being cut to size by a professional. This means several things: first, it means you’ll have installation you can trust by Atlantic Maintenance Group. Second, it will look the best it possibly can on your home when you decide how you want it to look. While they are more expensive when you first purchase them, seamless gutters manage to pay for themselves pretty quickly. They last much longer–you won’t have any costly repairs, or replacements needed. They also have an extremely low maintenance cost. Seamless gutters don’t require nearly as much maintenance as regular gutters do, because they don’t have any sections for debris to get caught up in. They also won’t leak, and so your home will be better protected from water. If you’re ready to start installing your seamless gutters, contact Atlantic Maintenance Group right now! This entry was posted on Wednesday, June 8th, 2016	at 6:39 pm	and is filed under Roofing Maintenance	. You can follow any responses to this entry through the RSS 2.0	feed. Both comments and pings are currently closed.